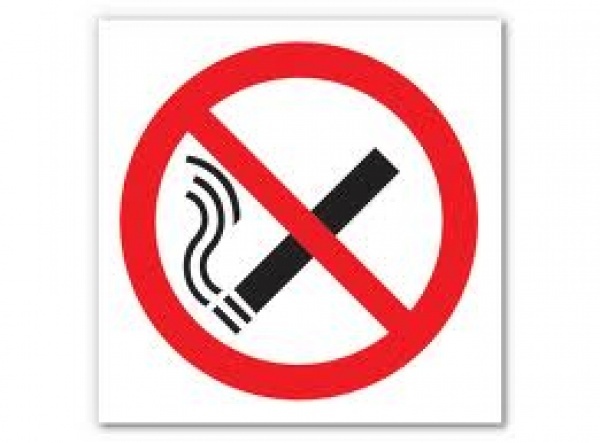 Please note that Rotherfield United Football Club operate a no smoking policy at Bishopswood Sports Ground. Can we ask that you observe this policy and should you need to smoke you do so away from the facility and out of sight. Your co-operation in our aim to promote healthy living would greatly be appreciated. As members of the club we would ask that you make everyone within the club and visiting clubs aware of our rule and ensure it is adhered to.